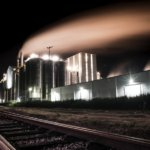 ClientEarth has launched a new legal challenge against the government over the UK’s continued failure to meet EU air pollution limits, the environmental group announced this morning (March 18). Calling time on Defra after previously issuing the Department with a 10-day warning to either commit to producing more ambitious air quality policies or be taken back to court, ClientEarth supporters staged a demonstration outside the Royal Courts of Justice in London today. 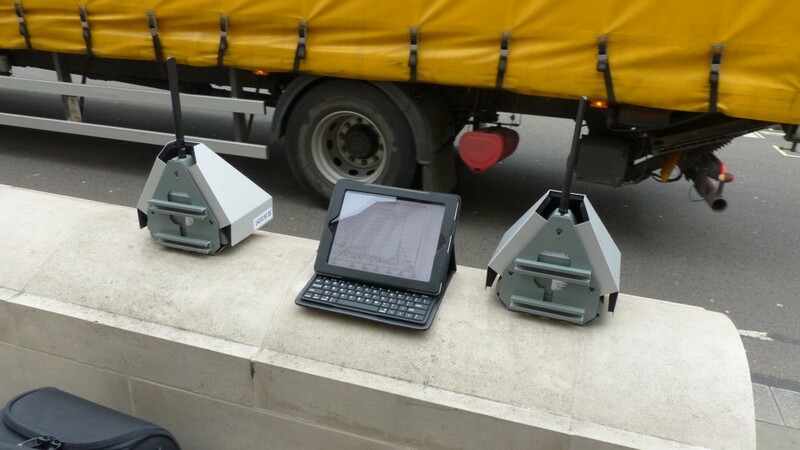 The demonstration also saw air quality readings taken on the traffic-heavy Strand by technology firm Air Monitors, which showed that levels of NO2 at around 75 microgrammes per cubic metre – almost double the annual mean legal limit of 40 ugm3. 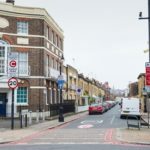 ClientEarth believes the government is in breach of a Supreme Court order last year to produce a new air quality plan for the UK in order to meet EU objectives for nitrogen dioxide ‘in the shortest possible time’. 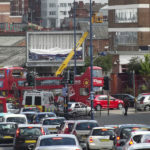 Defra published its new air quality plan in December 2015 in response to the Supreme Court judgement, setting out proposals to establish Clean Air Zones in five cities in England (see AirQualityNews.com story). 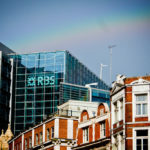 The Department has said its plans “clearly set out how we will improve the UK’s air quality through a new programme of Clean Air Zones, which alongside national action and continued investment in clean technologies will create cleaner, healthier air for all”. 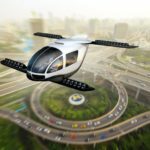 However, these plans would not see the UK achieve the EU legal air quality levels until 2025 and the original deadline for member states to meet the NO2 limit was 2010. As a result, ClientEarth has now lodged papers at the High Court seeking an order to strike down the government’s latest air quality plan and to produce a new plan. 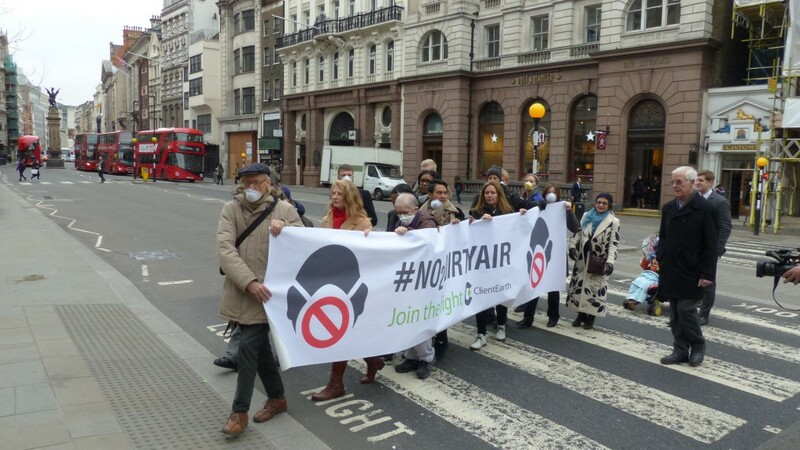 This follows a YouGov poll commissioned by ClientEarth earlier this month, which found 75% of Londoners backed further legal action against the UK government in order to force it to tackle illegal air pollution. ClientEarth lawyer Alan Andrews said that despite the “overwhelming” backing of Londoners for a return to court it was a nevertheless a “disgrace we have had to take further legal action to force the government to protect our health”. 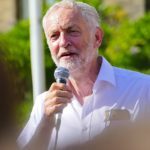 He said: “As the government can’t be trusted to deal with toxic air pollution, we are asking the court to intervene and make sure it is taking action. Also attending the demonstration today, Friends of the Earth campaigner Jenny Bates called on all the candidates in the upcoming London Mayor elections to publish clear plans to reduce air pollution in the capital over the next four years. She said that it was “astonishing that ministers have done so little to tackle the UK’s killer air pollution crisis and are now facing court action again”. 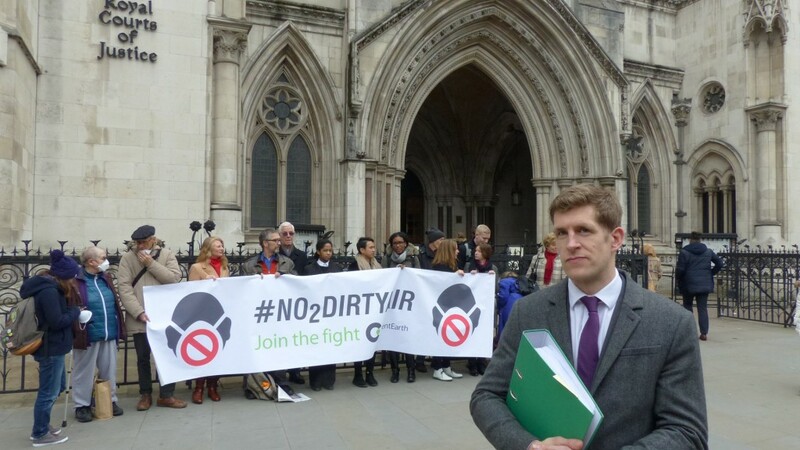 Not-for-profit ClientEarth has launched an appeal to help fund its court case against Defra, with donations accepted at ClientEarth.org/no2dirtyair.